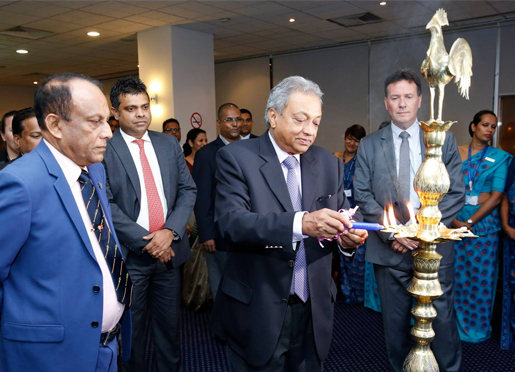 SriLankan Airlines took yet another decisive step forward in extending its route network with the launch of daily non-stop services to Melbourne on 29th October 2017, providing global travellers with a convenient option to visit Australia and travellers from Down Under the opportunity to travel the world via rapid connections in Colombo. Sri Lankan expatriates and students form a large and significant community in Australia and frequently travel back to their native land. Many of them reside in Melbourne, and other cities in the state of Victoria and neighbouring New South Wales, with smaller numbers throughout the rest of Australia and New Zealand. A member of the prestigious oneworld global airline alliance, SriLankan offers convenient connections to 14 cities throughout India, nine in the Middle East and other destinations such as Male and Gan Island in the Maldives, and Seychelles. SriLankan also operates one-stop twice-daily services between Sri Lanka and Australia with its codeshare partners Qantas and Malaysia Airlines. Passengers will enjoy the comforts of the airline’s modern Airbus A330 aircraft between Melbourne and Colombo, with flatbeds in Business Class, sophisticated in-flight entertainment and world class service provided by SriLankan’s award winning cabin crew.